Creating with Christine: Album Allure! 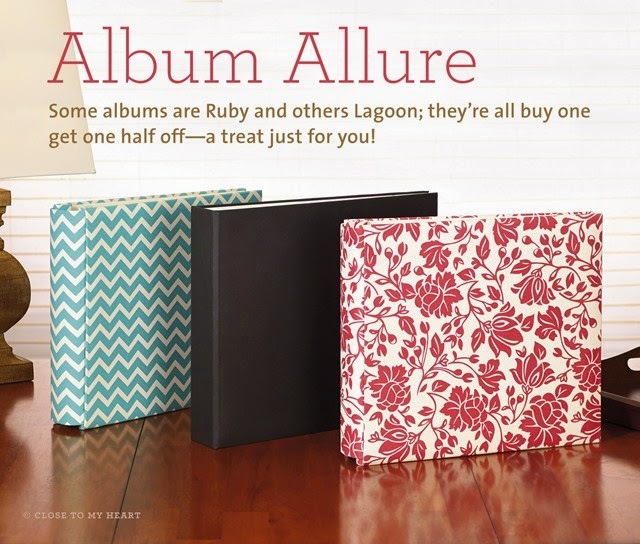 I am IN LOVE with our new alluring canvas coated albums! I love the trendy chevron and beautiful floral patterns in addition to the classic black! And you can find each pattern in both a post bound OR D-Ring version! The best news off all is that THIS MONTH when you buy one of the new canvas coated albums, you get another one at half price!! This is a great deal - one that I will certainly be taking advantage of! 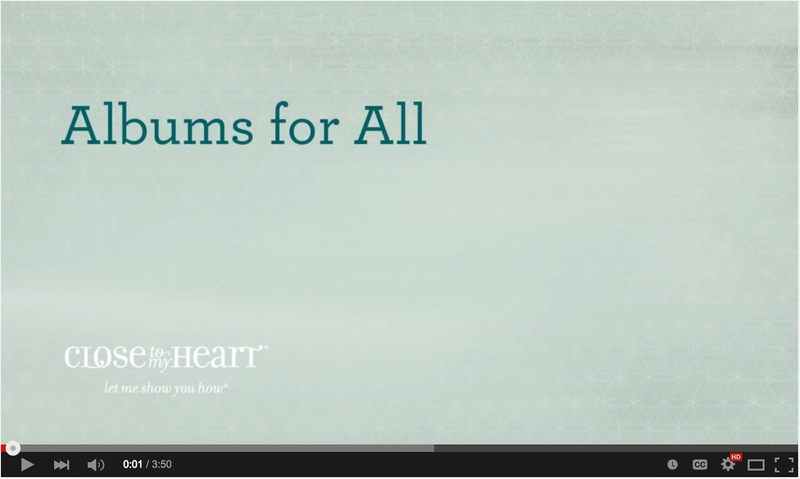 Take a look at this video below to see the benefits and improvements in these beautiful albums!! Ready to get your BOGO half off deal? Click here to start shopping and SAVING! This offer is only available while supplies last, so make certain to get your order in early to ensure your ability to choose the styles and colors you love. They’re going fast and are built to last; so don’t delay—place your order today!